August started out with some great fishing and continued to be good all month. 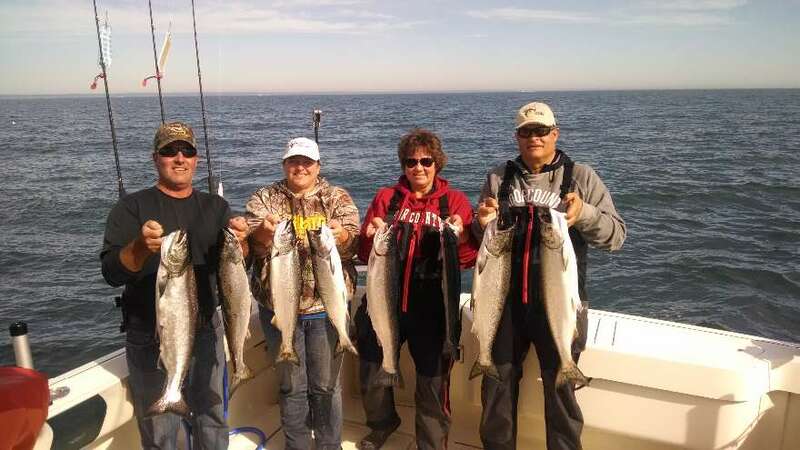 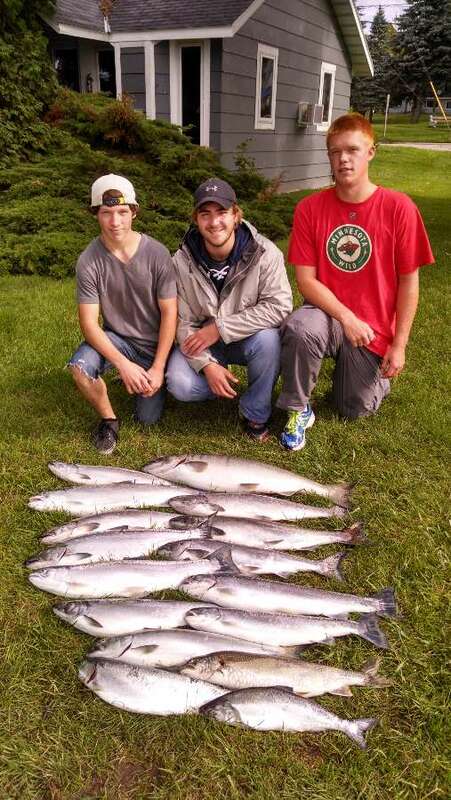 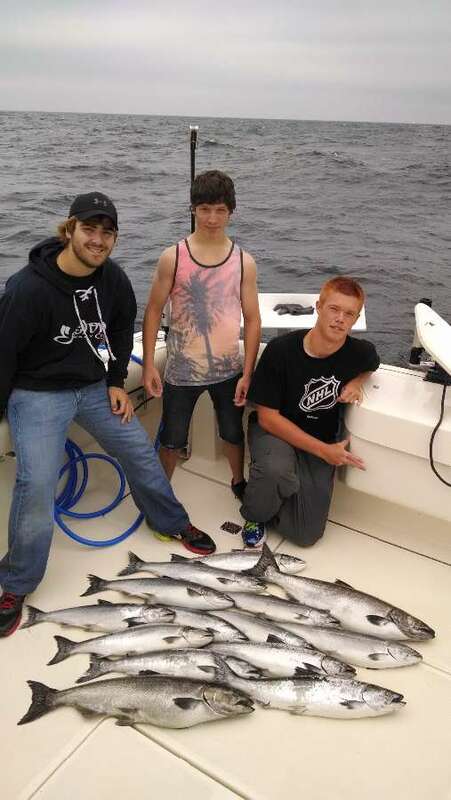 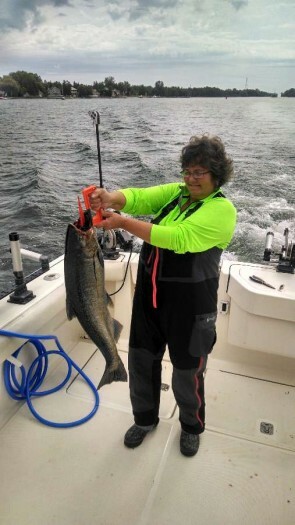 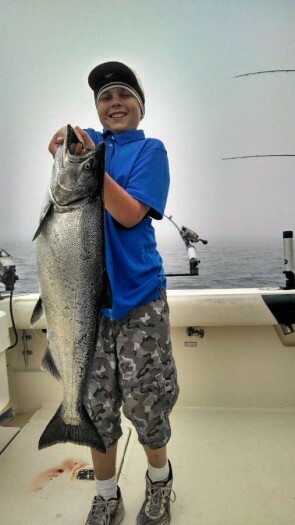 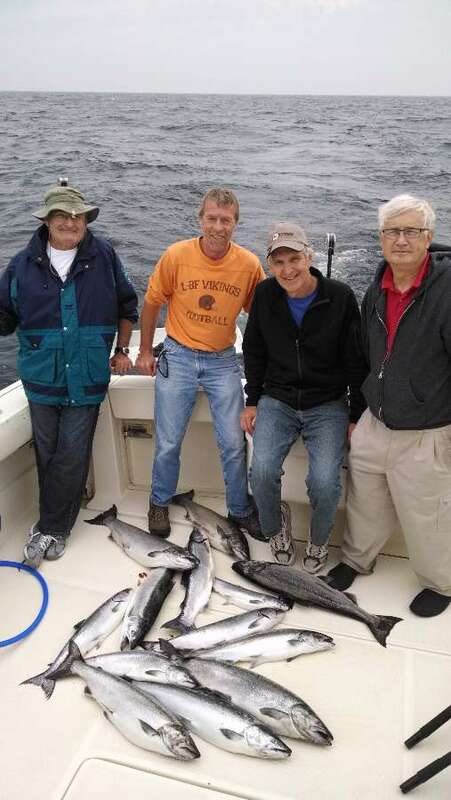 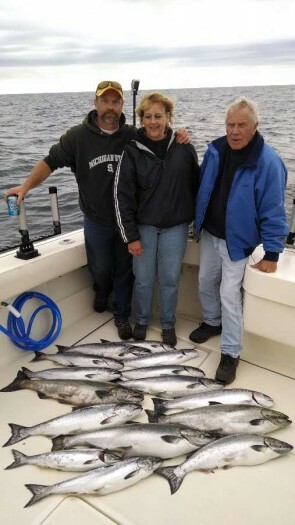 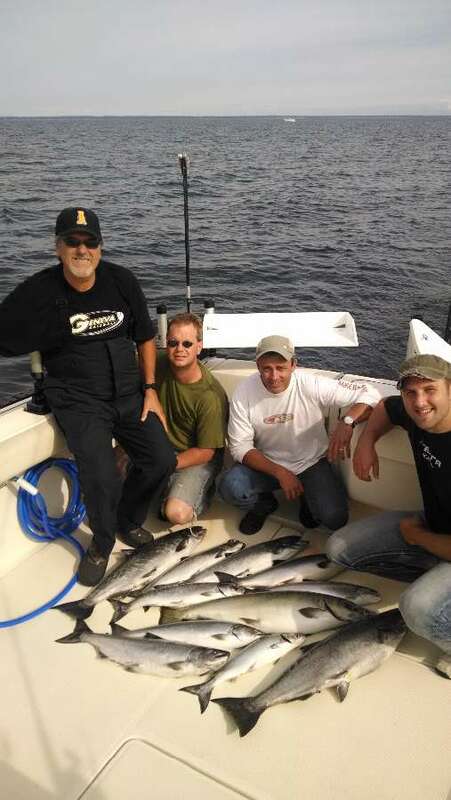 A few windy days made fishing a bit tougher at times, but again the size of some of the kings made up for some of the tougher days, generally fishing from 150 to 180 feet of water. 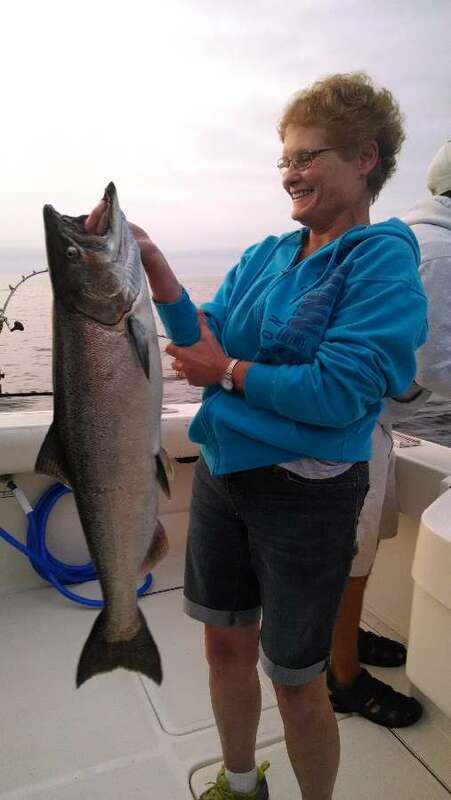 The Howie Flys with flashers have been the bait of choice for the large kings. 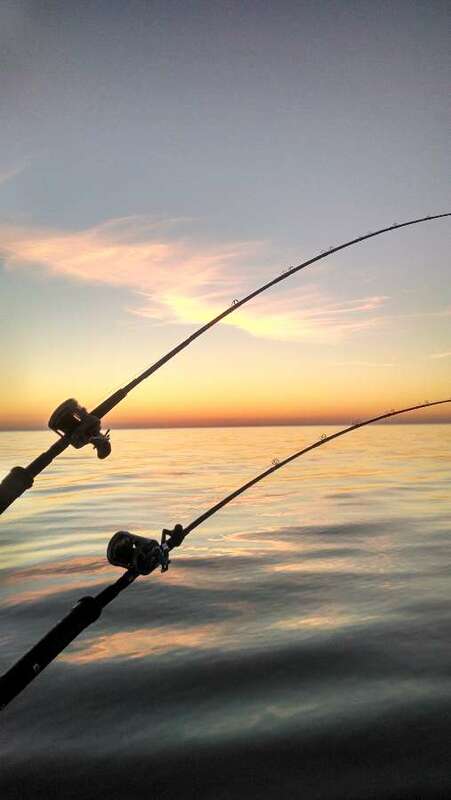 Inconsistent weather patterns have changed the way we have been fishing from day to day. The later part of the month brought some fish into the shipping channel for the fall run and a few fish have been caught in there.